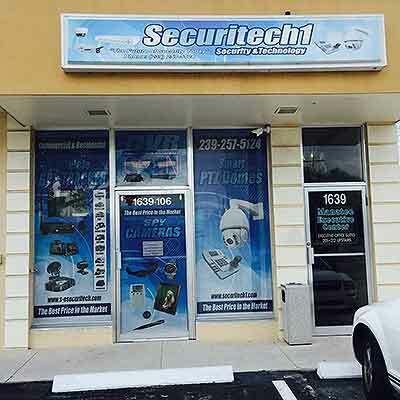 Securitech1 is the leading distributor of Security Cameras, DVRs, Access Control, GPD Tracking, Point of Sale products, Cabling and more. We offer experienced system design and application assistance with knowledgeable people that will assist you in choosing the right product for your application. We provide a large inventory to draw from with top manufacturers and OEM products. Securitech1 is dedicated to quality and service, providing you with immediate shipping, same day pick up and timely delivery.